The Costume Supervisor represents the Costume Designer on set. 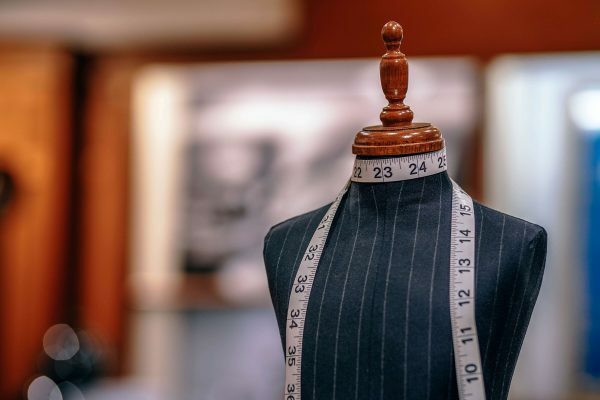 While Costume Designers are usually present on set each time a new costume is worn, it is invariably the Costumer Supervisor who is responsible for overseeing the wear of pieces. This includes ensuring all costumes are ready for filming on each day, and that the pieces are maintained for continuity purposes. Costume Supervisors further delegate to Costume Dressers to ensure design integrity is maintained. Once hired costumes are no longer needed the Costume Supervisor is responsible for seeing that costumes, accessories and such like are all returned. On larger productions, this duty is usually delegated to Costume Assistants. Qualifications in film & TV production and fashion design would all be helpful for getting into this career. However, practical hands-on experience is also a must-have. For instance, you should know how to sew garments together, what materials are suitable for different periods and so on. Apprenticeship schemes and internships are a good way to start gaining on-the-job experience and will enable you to learn from more experienced designers. In addition, you’ll learn about colour theory and how lighting can impact the look of different materials. Further, organisations such as the Society of British Theatre Designers and The Costume Society offer good opportunities in terms of networking and professional recognition. A driving license is also often necessary to allow you to move supplies and products during the production stage. If you are ready for the next step in your career, why not take a look at the latest Costume Supervisor vacancies on our jobs board? You can view our latest vacancies here.